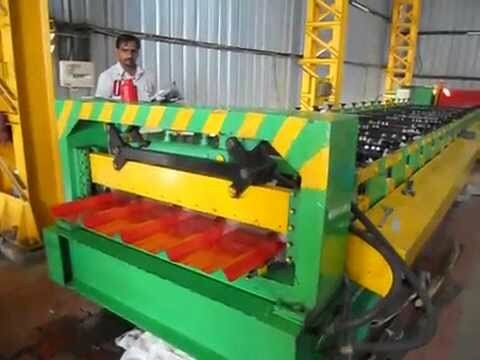 Established in the year 2000, we, &#039;Hrishita Engineering&#039;, manufacture, supply and export an extensive range of Roll Forming, Slitting, Cut to Length, Line and Tooling Machines. Since its establishment, our organization has effectively created a distinct segment in this domain. The untiring efforts and sheer dedication of our management & team members have enabled us to earn a reputable name in the markets of Indian Subcontinent. Furthermore, the machines supplied by us are manufactured with the use of quality tested raw material and sophisticated .